April and May are considered some of the best months to visit Italy. With the spring that has been inaugurated since a short time, this is the right time to plan your journey to the country. The weather is usually warm and sunny, although there might be some sporadic rains, and you can visit places and monuments without suffering boiling temperatures and avoiding the cold days. Temperature is certainly the major strength but this is also a good period because there are several events and initiatives in these months. Spring is often associated to a period of rebirth and it is the moment when cultural initiatives, exhibition and festivals boom. Several events like fiere, trade fairs, and sagre are organized in this period of the year. Food festivals celebrate mainly carciofi, artichokes, and asparagi, asparagus, but wine remains one of the most celebrated Italian products around which special theme events are organized. Le cantine aperte is among the most famous ones during which, usually at the last weekend of May, people have the opportunity to taste different types of wine while the Chianti wine festival is a special event in honor of this variety of wine. This is also a good period to visit Italy because there are some national events linked to the history of the country. The festa della Liberazione on 25th April and the festa dei lavoratori on May 1st are actually two main celebrations in the country. The former celebrates the day of freedom of the country that had been invaded by Nazis during Second World War. During this day parades are organised all over Italy and they usually include music bands and people often wear special costumes. The latter was born as a day in honor of the workers which was considered since its beginning a public holiday ensuring them some basic rights. Today several parades and events are organized: the concerto of 1 May in Rome is a good stop if you are visiting the capital city. April is often a good period to visit Italy because Easter sometimes falls in this month, depending on the year. Towns celebrate this holiday with stands and activities in the main square where it is also possible to buy chocolate eggs. Italians usually celebrate Pasqua or pasquetta, Easter Monday, in the agriturismi where they have special lunches with home-made or biological products. Therefore, it is important to book with some advance if eating in a restaurant as a lot of people go out on these days. In Florence don’t miss the “Scoppio del Carro” if you are there on Easter Day. Depending on the year, it is often possible to spend some time on the beach sunbathing; however, people start doing it from the last weeks of April when, especially in southern regions like Sicily, people inaugurate their first dive. 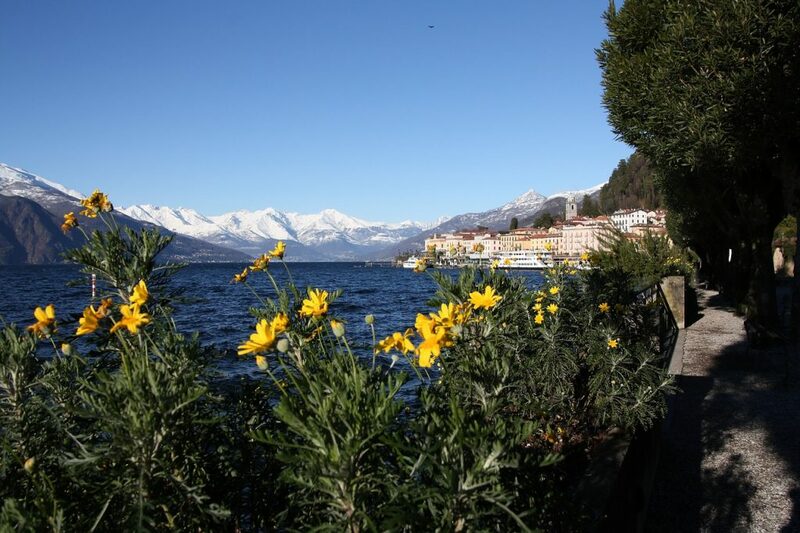 May is considered by some the best time to go on holiday because sea destinations are less crowded and expensive as it is not the period of alta stagione, high season. Staying in agriturismi or living the Italian countryside in April or May is one of the must-to-do things if you have some spare time after visiting the famous spots of art. Relax and nature are two perfect combinations when visiting less known places of the country; Umbria and Tuscany are particularly renowned for some small villages where you can often find typical hotels offering a wide range of services such as beauty spa or horse-riding. It is always the right season to visit Italy but April and May are the best choice for all those who love spring and prefer warm temperatures to hot sunny summer days.